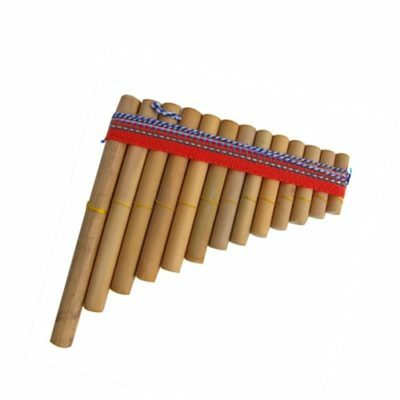 Tarka is a unique flute of the Andes made by artisans from the Sierra region. 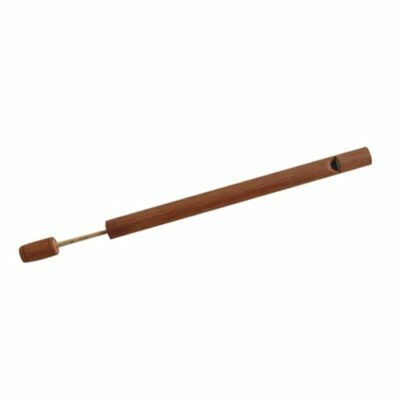 Delightful-sounding instrument boasts a beautifully intricate design rich in detail and colour. 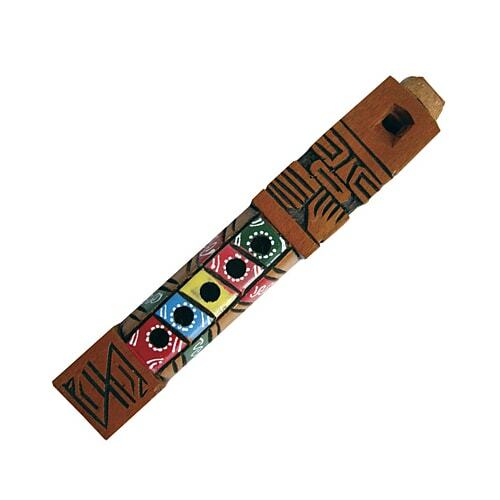 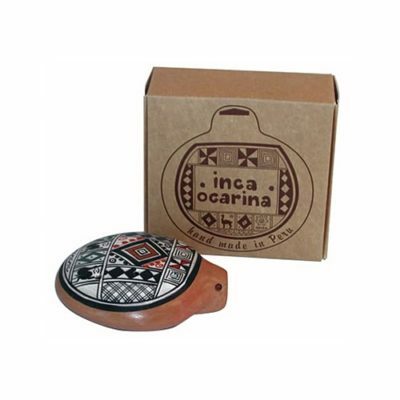 Made of natural wood with assorted designs.